*Full Rolls Only and allow 6 to 10 weeks for delivery. 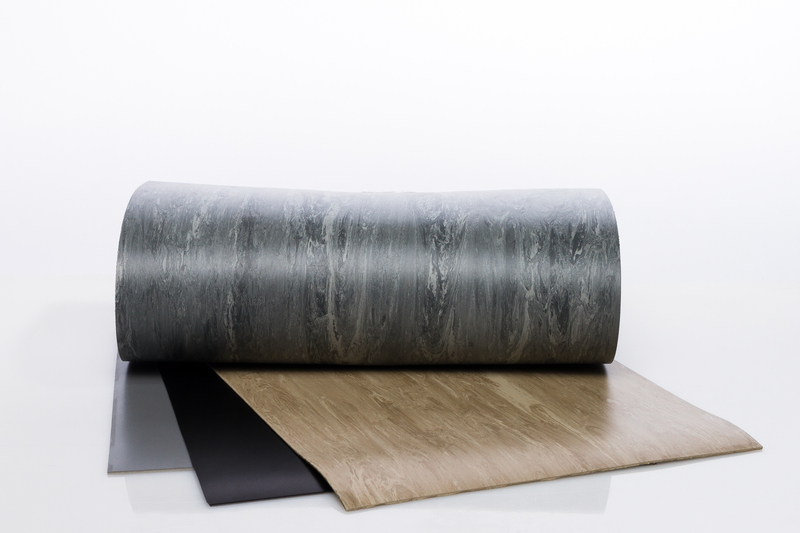 Heavy duty, multi-purpose portable and permanent flooring. Ideal for heavy scenery, props, and percussive dance. **Full Rolls Only and allow 6 to 10 weeks for delivery. * Do not use ReUseIt with Timestep T during installation. Use Double-Faced Tape or 4” Installation Tape. 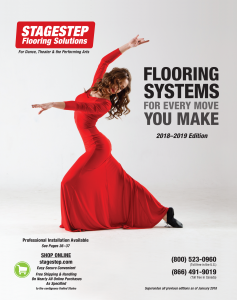 The ideal subfloor for Timestep is Springstep lV, Stagestep’s floating wood subfloor. Installation on concrete (or other rock-hard slabs) will not reduce shock. 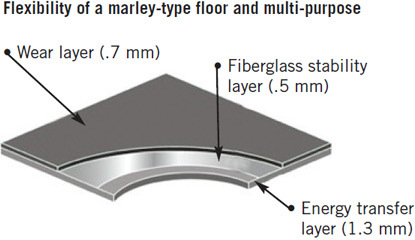 Installation on carpet can result in the floor “wrinkling” when working on it. Consult with Stagestep for the best results.